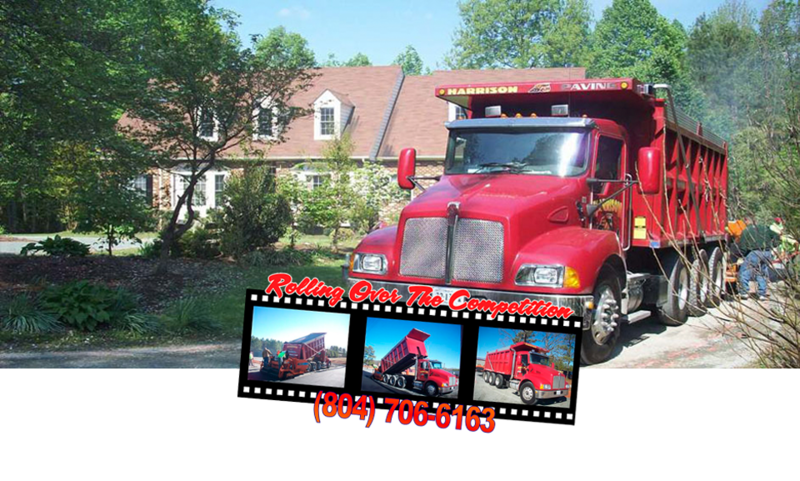 If you are looking for asphalt paving service in the Richmond metropolitan area, Southside VA, or Lake Gaston VA or NC, then you've come to the right place. We are a family oriented business that takes pride in the services we provide. Our Virginia paving company serves residential, commercial, and industrial clients and provide a variety of services, including but not limited to paving, seal coating, tar and gravel, parking lot paving and striping, running paths, basketball courts, driveways, roadways and of course maintenance and repair. We are fully licensed and insured and a member of the Better Business Bureau with an A+ rating. As an Asphalt Paving Contractor VA, Our goal is to provide our clients with the highest quality workmanship at reasonable and competitive rates, and the ultimate customer care and support.